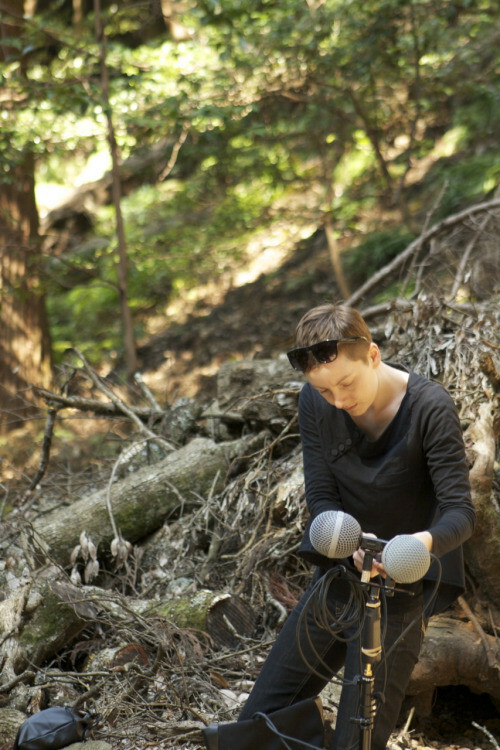 Lizzie Pogson’s practice involves the collection and abstraction of field recordings. By juxtaposing natural and synthetic sound material in different combinations recorded natural spaces act as environments for the inclusion of synthetic sounds and vice versa. Having trained as a classical violinist, many of Lizzie’s works are overtly musical. 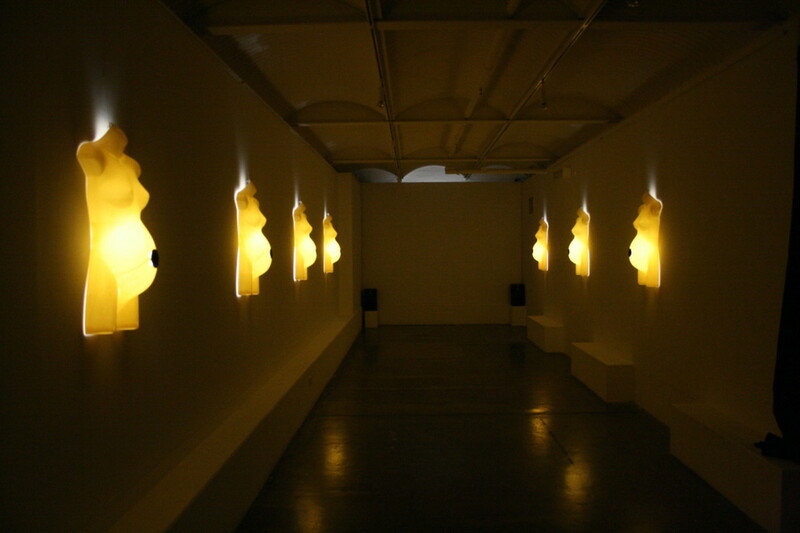 Lizzie has participated in numerous performances and installations alongside prominent Australian and international artists. She has exhibited and performed her compositions in the Melbourne International Arts Festival, at West Space Gallery (Melbourne), and at PICA (Perth). In 2010/11 her work featured in the group show ‘Magnetic Traces’ in both Melbourne and Paris.